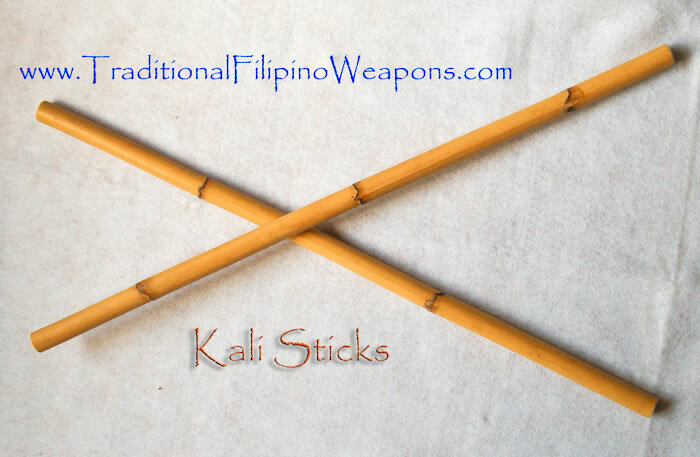 Kali, Arnis, Eskrima Sticks – These hard rattan training sticks are well known to break apart other peoples sticks due to the durability of Indonesian Rattan and the fact that they are soaked in a nontoxic all natural oil. Note that we now offer oil soaked and raw Indonesian rattan sticks. 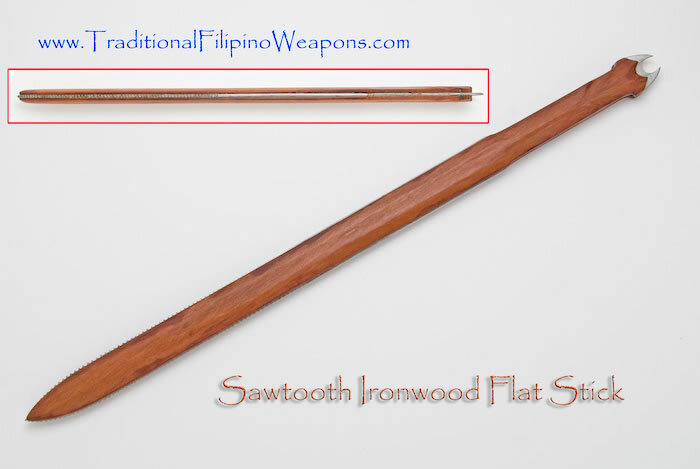 Sticks come in two lengths: 28 inches long and 24 inches long, and are approximately 7/8 to 1 inch in diameter. The 24 inch sticks generally have two nodes and the 28 inch sticks have 3 or 4 nodes. The prices are for a set of two sticks. Diameters vary between 7/8’s to approximately 1 and one eighth. 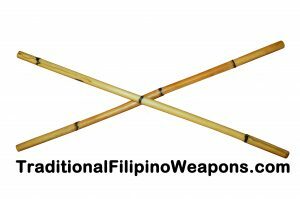 Use the TFW rattan sticks and watch everyone elses sticks from other companies break apart.